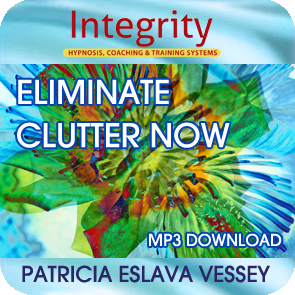 Do you struggle with clutter? Many people do. They have trouble deciding what to do with all the “stuff” they accumulate. 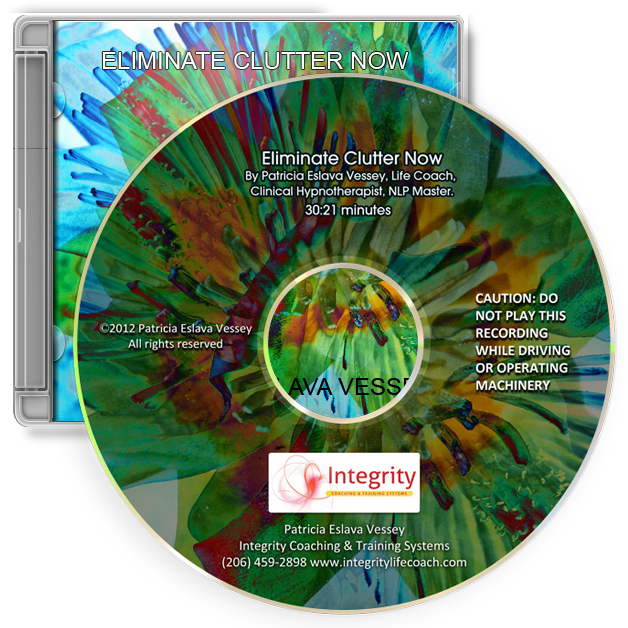 If you’re ready to eliminate clutter in your life, easily, successfully and quickly buy this recording. 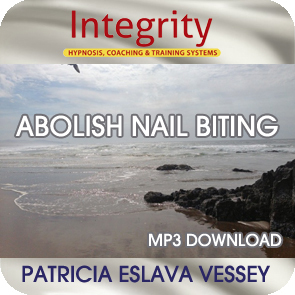 This best selling recording will transform your life.